Love hot chocolate? I know we do! 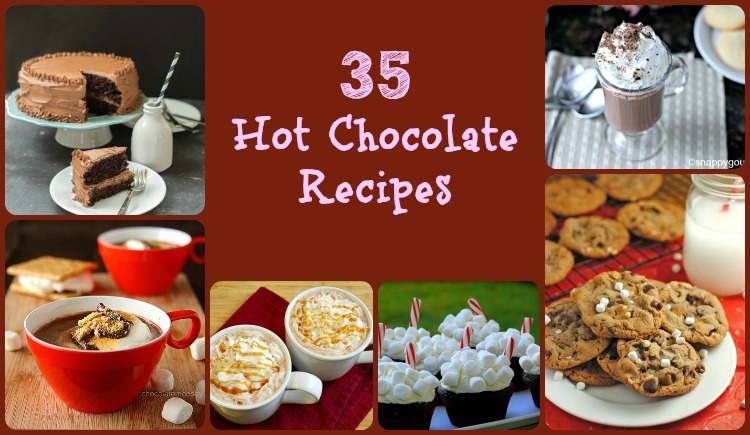 Now that we are headed in to winter, it's time to crank up the hot chocolate making and I have 35 hot chocolate recipes to do just that. 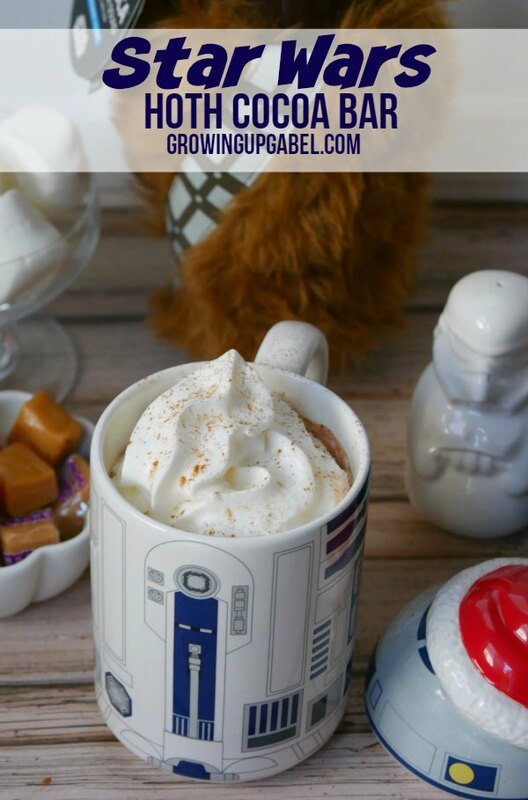 Salted Caramel Hot Cocoa from What's Cookin' Chicago? Oops, thanks, Melissa! I’ll check on it. 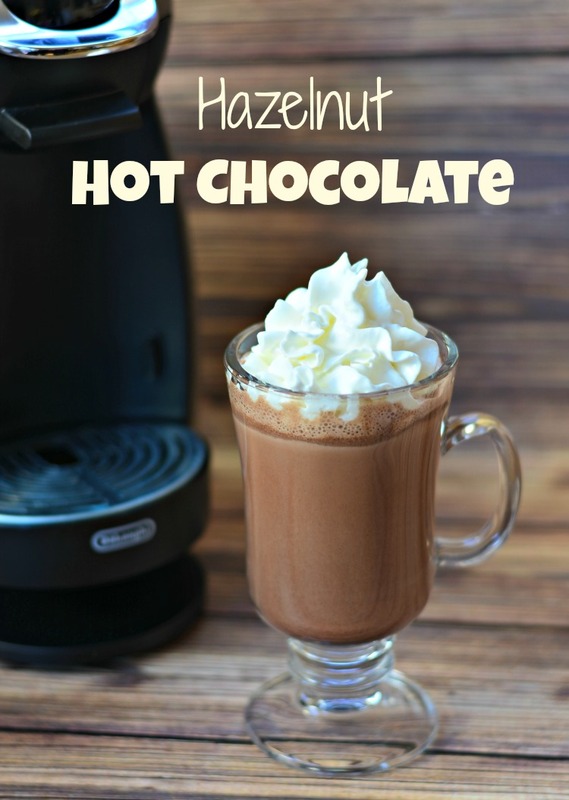 Thanks for linking up to my hot chocolate recipes! 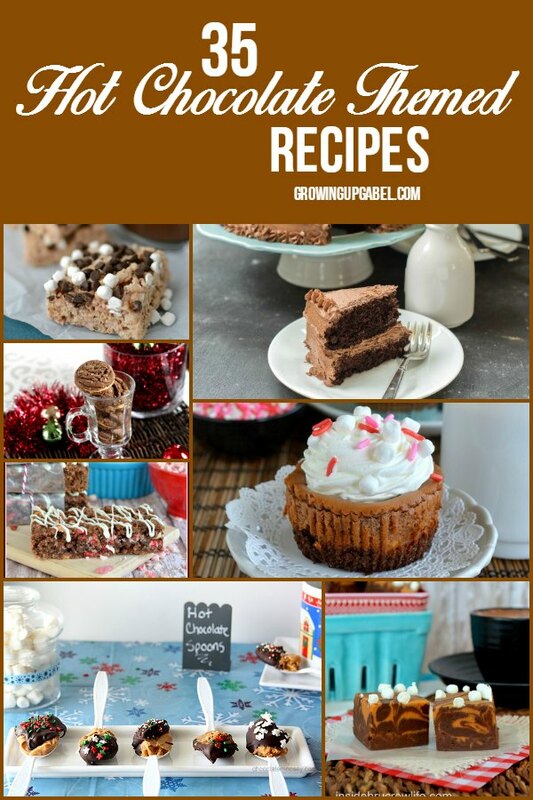 What a great roundup of recipes and just in time for cooler weather. 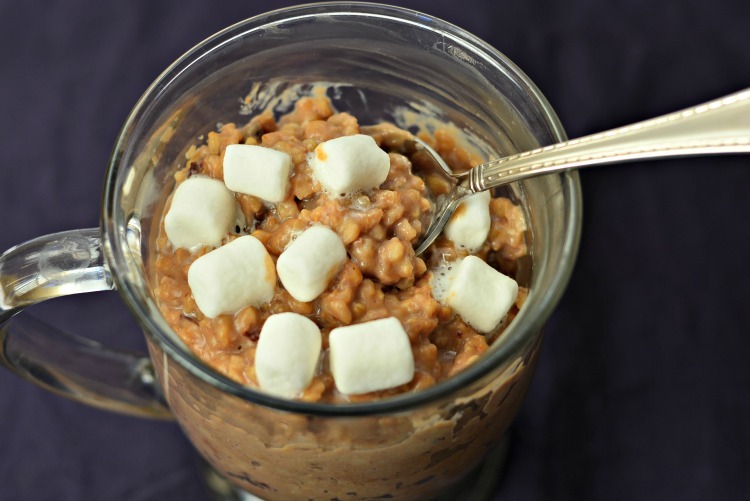 I love your Homemade Hot Cocoa Mix!! Thanks, Betsy! 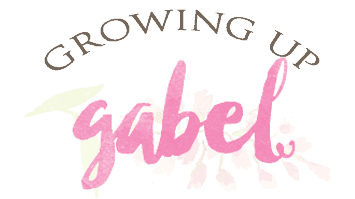 It took me a few years to find one I love!